Few people would group these words together. After all, most fast food giants tend to overlook vegetarians – especially vegans. But if these chains embraced more diverse options, they’d make an important step in normalizing veganism for everyone — even meat eaters. Take Pizza Hut. In the United Kingdom, the pizza chain has begun to offer vegan cheese at all of its locations. Now, a Care2 petition asks that the company follow suit in the U.S.
To reach mainstream appeal, veganism needs to shake off its exclusive, health nut image. Including vegan options everywhere opens up the possibility to those who might have never considered it. Pizza, after all, is an American mainstay. According to the National Association of Pizza Operators, the industry serves Americans 100 acres of pizza a day. Children gorge on the stuff after soccer matches and at birthday parties, and it’s a staple on college campuses. When dinner burns or it’s too late to eat out anywhere else, a good number of adults call for pizza delivery. 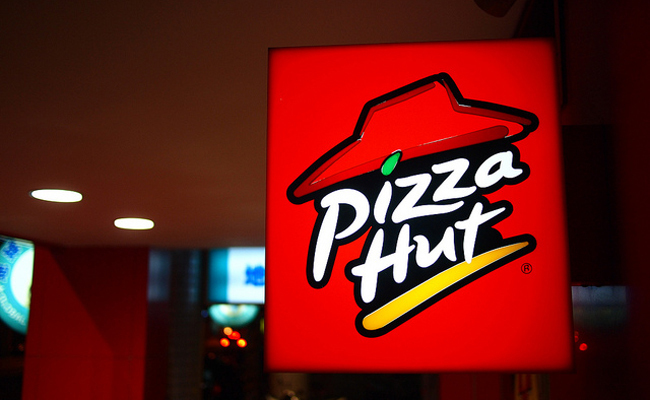 Pizza Hut is the largest pizza chain in the U.S., so the company’s actions set a precedent for other restaurants. And it seems like in the U.K., where pizza is slightly less popular, the vegan cheese is a success. Sign this Care2 petition, and urge Pizza Hut to bring vegan cheese to the U.S. Even vegans deserve the opportunity to pig out on pizza on a Friday night. And if you want to make a difference on an issue you care about, you too can create a Care2 petition, and use this handy guide to get started. You’ll find Care2’s vibrant community of activists ready to step up and help you.